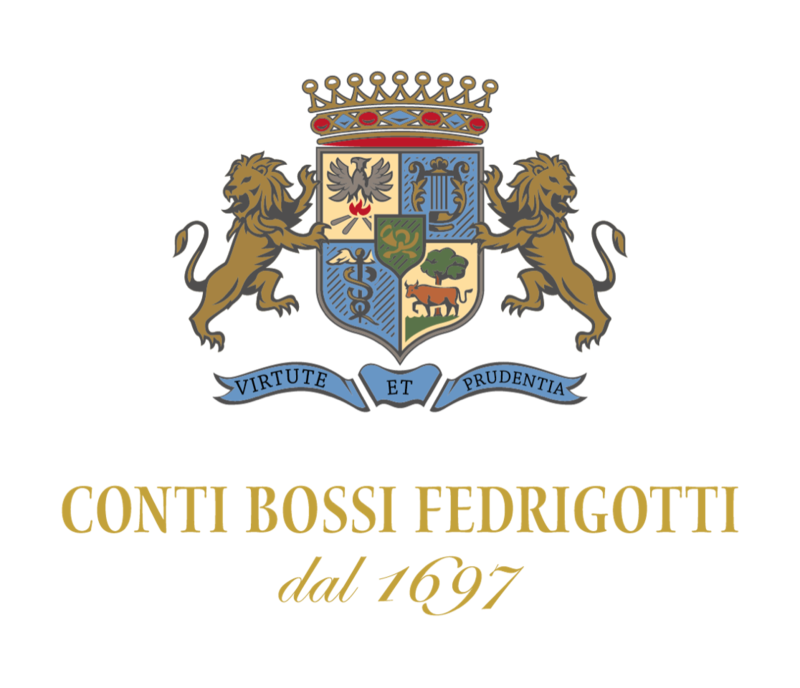 The Conti Bossi Fedrigotti family has lived at Rovereto in Trentino for almost 600 years, and has made wine for more than 300 of them. Passion for the land and the characteristic wines that express the aromas and perfumes of the Dolomites, was passed down the family from the first vintage in 1697 to the great innovation of 1961, when Count Federico created Fojaneghe, the first Bordeaux blend in Italy. This inheritance, deriving from the aristocratic tradition of winemaking in Trentino, has been promoted the world over by Masi’s expertise. In fact, Tenuta Conti Bossi Fedrigotti became one the historic Venetian estates under the umbrella of the Masi Group in 2007. The first member of the Bossi Fedrigotti family to come to Trentino was Nicolò, perhaps a refugee from the turbulent Duchy of Milan, who settled in Sacco, today a district of Rovereto, in 1434. In the following two centuries, the family made its money from river transportation. The property began to grow in the last decades of the seventeenth century with the purchase of “a piece of land in Fojaneghe" and the first vintage was in 1697. In the 1700s the agricultural estate grew to is maximum size of 250ha. Vinification was ever more important, as shown by a permit signed by Empress Maria Theresa giving Count Pietro Modesto permission to sell his wines throughout the Empire. Palazzo Bossi Fedrigotti was built in Rovereto between 1780 and 1790 and winery activities were transferred to Maso San Giorgio, the current company headquarters. Napoleon stayed in the family palazzo in 1796, but the Napoleonic era itself brought profound economic crisis and the family estates gradually shrank until an enterprising female family member, Luigia, acting as regent for Count’s grandsons, restarted production and sales. In the 1950s, Federico Bossi Fedrigotti understood that change had to come. 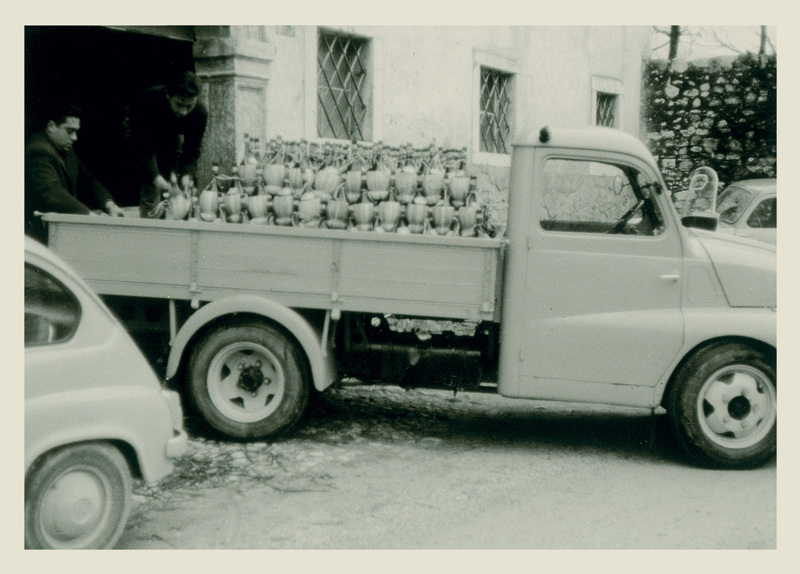 It was he who created the first “Bordeaux blend” in Italy in 1961, which, when it became successful, was baptised with the name "Fojaneghe". Since 2007, Tenuta Conti Bossi Fedrigotti has been one of the historic château properties of the Venetian territories under the umbrella of the Masi Group.